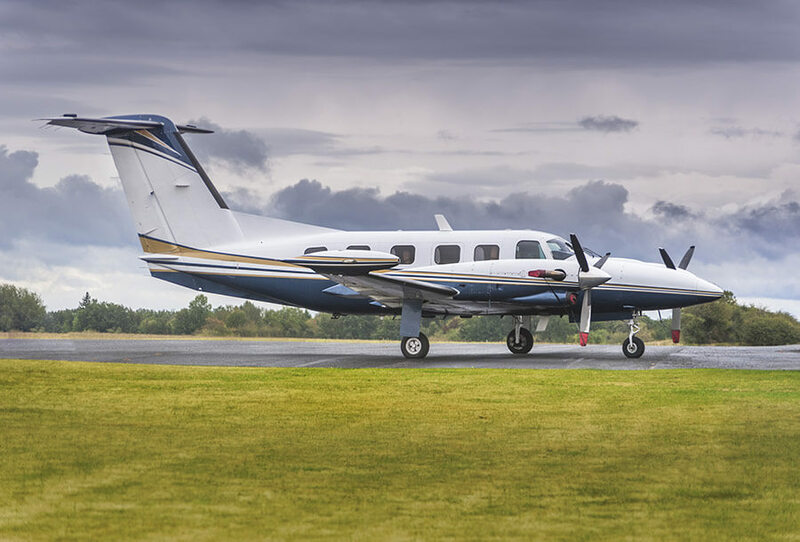 Take off from small airstrips, anywhere, to get you right to your meeting without headaches and hassles, and then get you home for dinner. We cater to your individual needs. No hassle-filled, time-consuming, headache-inducing, trips to crowded commercial airports. 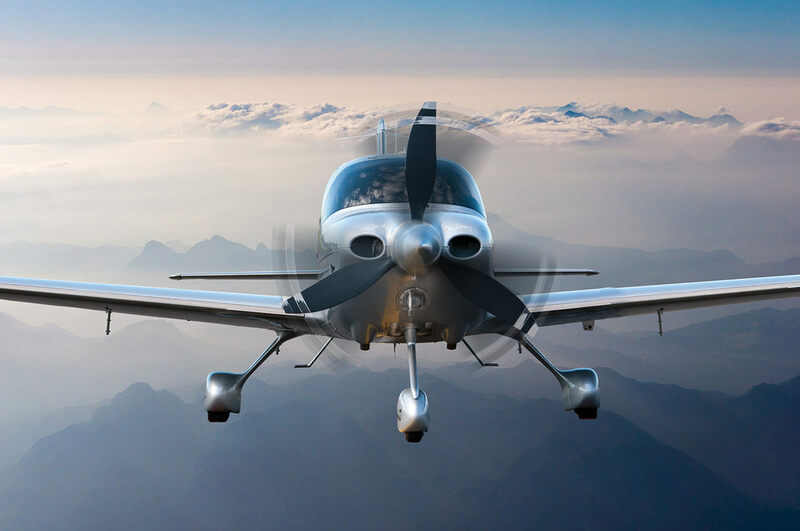 We’ll fly you from where you are to where you need to be on your time. Not only can you come in on time, you can also come in on budget. We’re reasonably priced, and unlike most commercial flights we don’t have hidden fees or extra charges. Most professional drivers and commercial air crew are overworked and underpaid. Our crew loves to fly and that makes your flight more enjoyable. Try flying last minute with a commercial flight. No matter how level-headed you are you’re bound to lose it trying to schedule just before an urgent meeting. Not only can we fly you a last minute, we’ll also fly you from the closest airport to an airport right near your destination. Don’t just save time, save money. Our schedule is flexible so you can leave the day of a meeting and make it back in time for dinner. No costly hotel needed. That last thing any high-pressure professional needs is long lines and busy airports. Keep your head clear and your stress low by taking an enjoyable private flight commotion free. Thanks to our multiple airports you can fly directly to your location. No more frustrating connecting flights. Our direct flights will give you more time to enjoy your well-earned vacation. Looking for a short get-away? Thanks to our flexible, on-demand schedule we can take you out for the day and have you back in time for bed. Turn a five hour car ride into a 45 minute flight. Whether it’s going to a college campus or taking your child to a summer camp, we’ll help you avoid cramped legs and stressful rides. We also allow pets on our flights!